The court told Attorney General K K Venugopal, who appeared for the CBI, that the agency could file an application, within 10 days, if it wanted to press its prayers made in the report submitted in a sealed cover. The bench said Rajeev Kumar could file his reply after the CBI’s application, and the court would take a final call after hearing both sides. 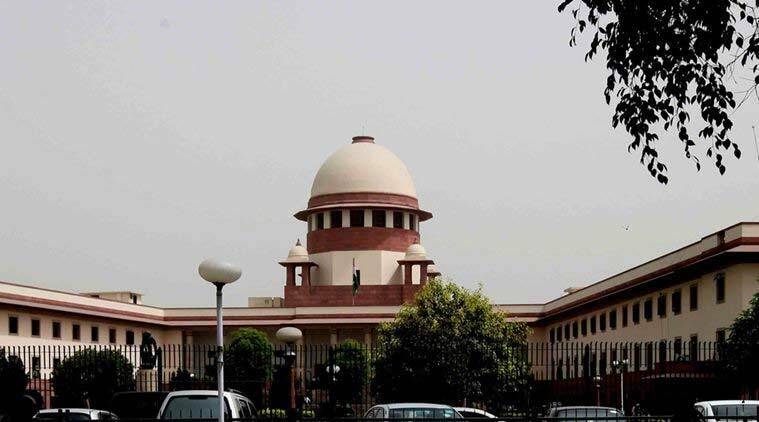 THE SUPREME Court on Tuesday observed that some of the contents of the status report filed by the CBI after questioning former Kolkata Police Commissioner Rajeev Kumar in connection with the Saradha chit fund scam case were “very, very serious”. “We have gone through it. There are some things which are very serious,” said a bench of Chief Justice of India Ranjan Gogoi and Justices Deepak Gupta and Sanjiv Khanna, adding that it cannot “close its eyes”. The bench said Kumar could file his reply after the CBI’s application, and the court would take a final call after hearing both sides. On February 5, the court had asked Kumar to appear before the CBI in Shillong in connection with the investigation.